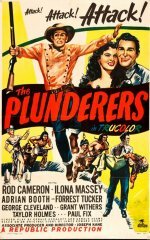 Joseph Kane was among the most prolific directors of formulaic westerns at Republic Studios, but this is one of his more considered efforts. It's aimed less at the Saturday matinée crowd than at fans of the pulp novels that still had a sizeable stateside audience in the late 1940s. 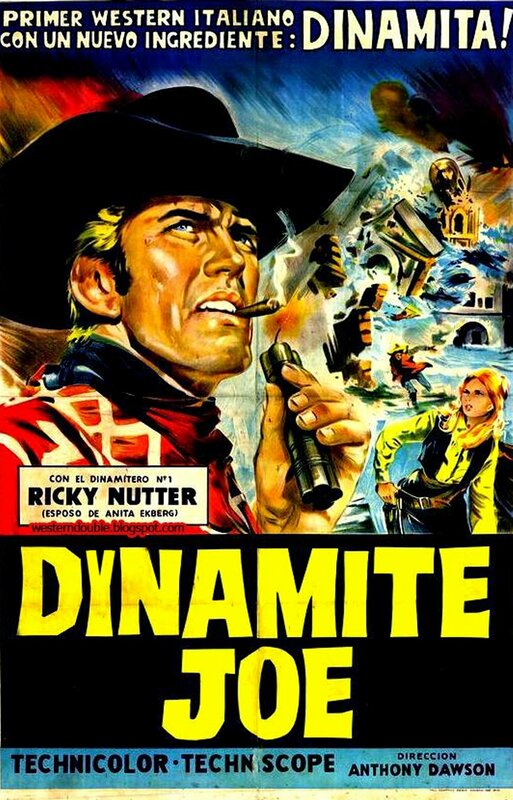 As a result, outlaw Forrest Tucker is a step up from a straightforward black-hatted villain, as army agent Rod Cameron discovers when he infiltrates his gang. That said, the Sioux attack on the fort returns the tale to traditional, unreconstructed western values.